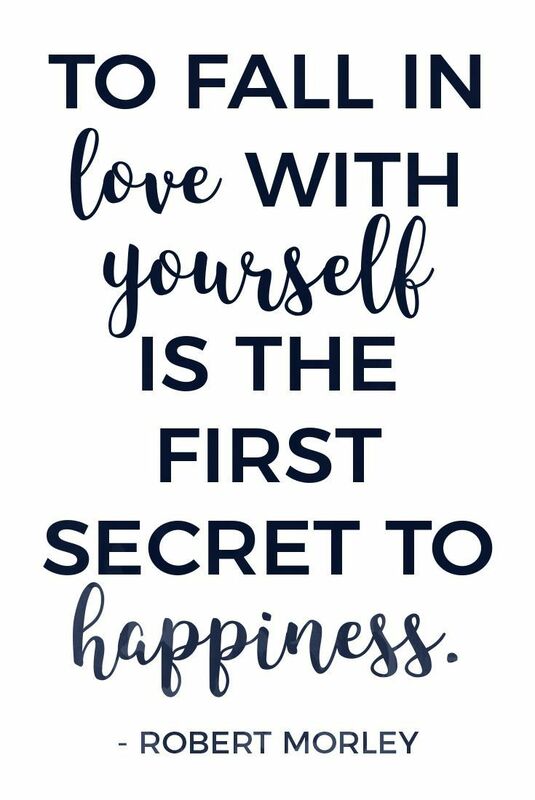 In loving yourself, being honest is the best thing you can be. Understand that people are not commodities, and everyone has value, however your time, effort and energy are valuable. Everything you house is valuable. Everything you have is important, everything you bring to a situation and relationship has value. You, in all your glory, are special. In being special, you have the right to examine the people in your world, and why they stay there. The people in your life should add to you, push you and make you want to strive to do better. The people in your life, especially in the inner circle of your world, be mindful of the doors you keep open, and why they are open. Nothing about that is easy! But here’s a pro-tip: the people who need to stay in your life will always show why they should stay in it. The people whom love you will not always tell you everything you want to hear, but love is not composed solely of the things which are comfortable. The hardest thing is to admit when people have to be removed from the closest portion of a personal or intimate relationship for your personal well-being. Just because someone has been in your life for a significant length of time, doesn’t mean they must stay in the same capacity. It is necessary to take emotional inventory! If you make habit of giving everything to everyone else, including the people whom only seek to pull more from you, you have nothing to give back to yourself. In allowing such depletion to take place, you cannot become all you want or are destined to be. And if you are empty, in being bereft, what can you offer back to yourself? The person that needs you most…is looking in a mirror.